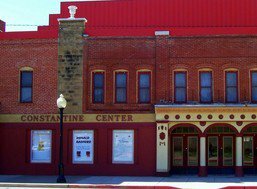 One of the oldest operating theaters in Oklahoma, Pawhuska’s Constantine Theater offers a lively performing arts roster and a fascinating legacy. 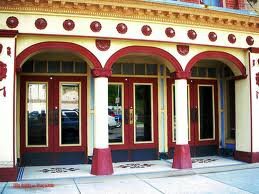 The building first functioned as The Hotel Pawhuska in the 1880s. In 1911, C.C. 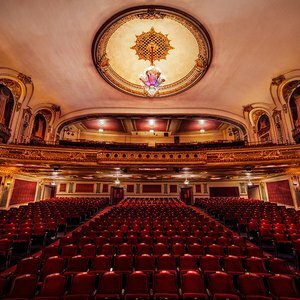 Constantine transformed the site into a premier opera house, remodeling the stage in Greek Revival Style. 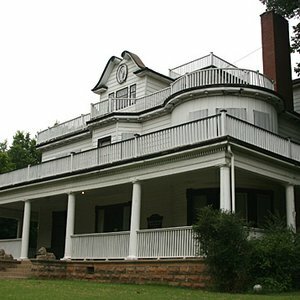 After its abandonment in the 1970s, a group of Pawhuska citizens restored the structure in 1986, over 100 years after its original construction. 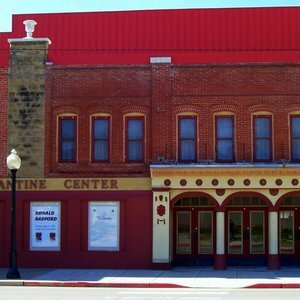 The theater is listed on the National Register of Historic Places and the National League of Historic Theatres. Adding to the building’s intrigue, some say early 1900s actor Enrico Caruso’s ghost still haunts the theater. “The Constantine Ghost” is featured in Ellen Robson and Dianne Halicki’s book Haunted Highway, The Spirits of Route 66, which features 66 spine-tingling tales of ghostly encounters along or close to America's most famous highway. Be sure to keep an eye on the theater balcony, where guests have spotted a female apparition dressed in a button-down gown. 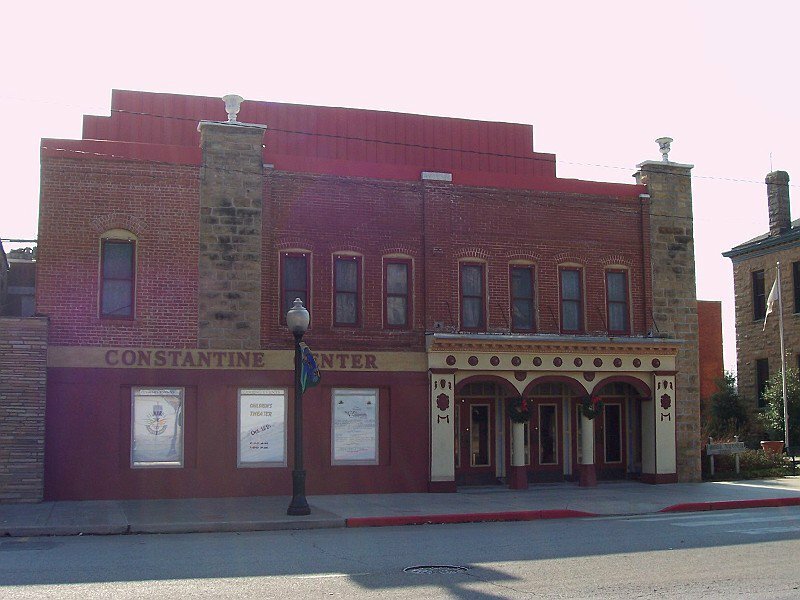 Current productions at the Constantine Theater include plays, classic films, Branson-style music shows and musicals. 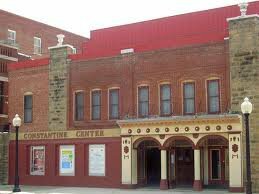 Constantine Theater offers a seating capacity of 589, and is open for community events and by appointment. Hours vary by event. Also open by appointment. Located 45 miles east of Ponca City on Hwy 60.